Looking for somewhere to store your items? While you renovate or until you move? 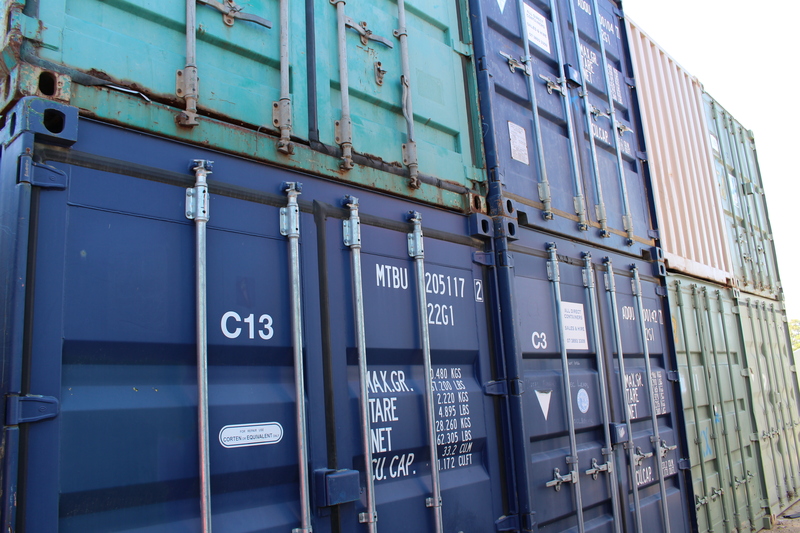 We have the option for you to hire a container and store it, either in our yard or at your location. Have you got your own container and need somewhere to store it? We can store it in our yard for you.